Soon Harry Potter fans in Seattle will get the chance to step inside the famous wizard’s magical world with Harry Potter: The Exhibition, which opens at Pacific Science Center on October 23, 2010. Tickets go on sale to the general public on August 14 at 9 a.m. Museum members can take advantage of a special pre-sale opportunity beginning at noon on August 10 through 9 a.m. on August 14. 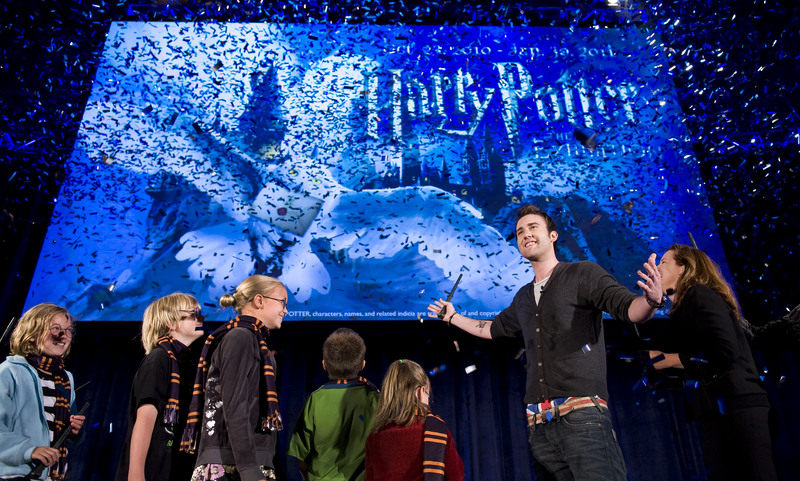 Harry Potter actor Matthew Lewis, who plays Neville Longbottom in the film series, was on hand today at the Pacific Science Center to kick off the announcement. 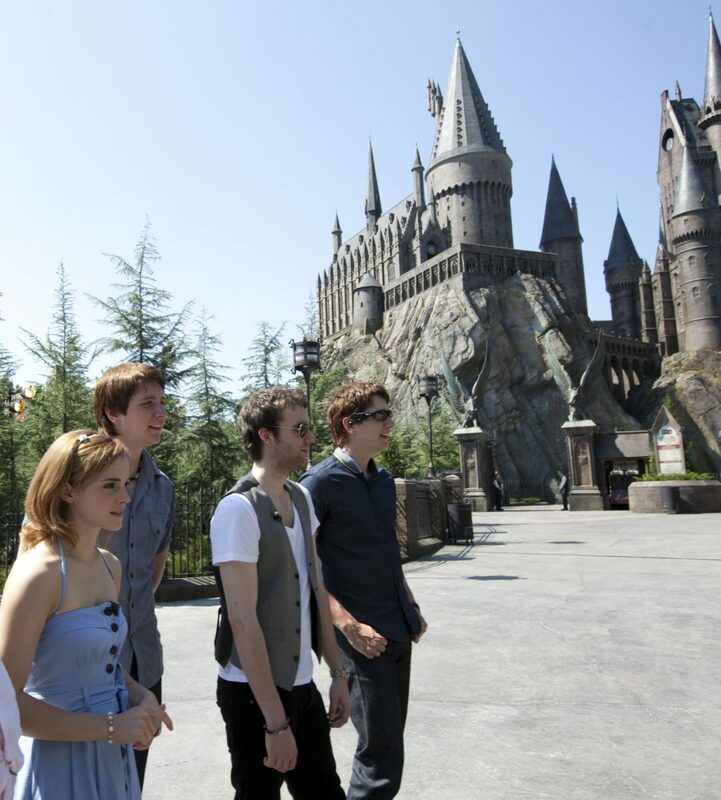 Emma Watson, James Phelps, Oliver Phelps, Robbie Coltrane and Matthew Lewis recently visited the Wizarding World of Harry Potter theme park in Florida. Matthew Lewis (Neville Longbottom), Tom Felton (Draco Malfoy), and James and Oliver Phelps (Fred and George Weasley) all attended a screening of Harry Potter and the Half-Blood Prince yesterday and shared their thoughts with Newsround. The film’s comedic elements were noted by many of the stars, as well as the dark tone. 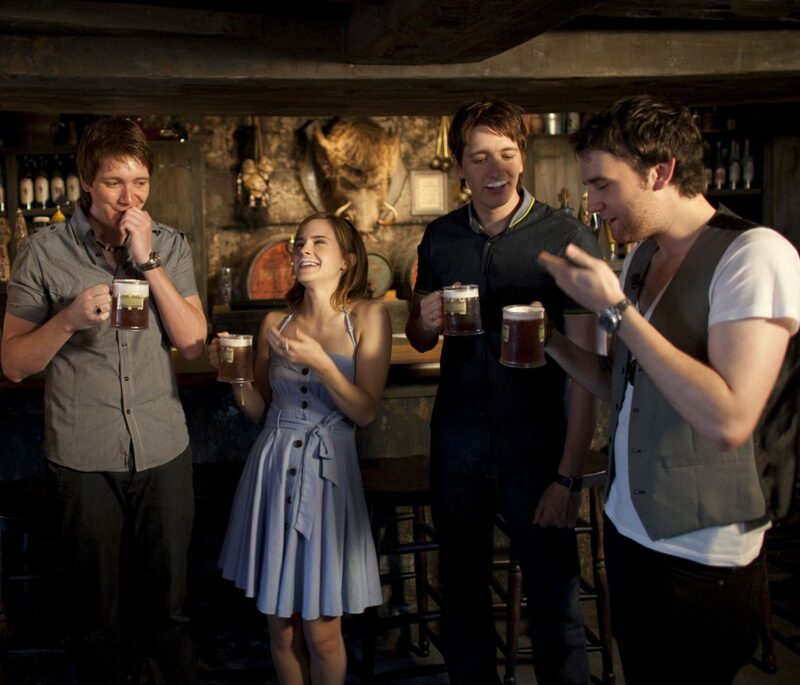 James and Oliver Phelps commented on the extravagant joke shop set and spoke about filming “away from Hogwarts”. “It was really cool because we got to work in probably the best set there,” said Oliver. 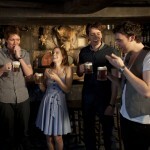 “The set Fred and George have is so insane we weren’t disappointed to be away from Hogwarts at the time,” added James. You can read all of the musings by clicking here. Matthew Lewis (“Neville Longbottom” in the Harry Potter films) has joined Twitter, and one of his fansites confirms this. Also an active on Twitter is Tom Felton who plays “Draco Malfoy” on-screen.